If you've been reading my blog and you can relate to my story, what steps are you taking to live a more natural life? What are you doing to support your families health? How are you trying to become more aware of the products you currently use? What steps do you plan on taking to becoming your own health advocate? What are you willing to do to live a happier, healthier lifestyle? When you join me on this journey, it's not about you buying a product and me making a small commission off of you and that's our relationship! This is so much more than products, money, or business. This is a change to walk through life becoming more aware of supporting your health and wellness, it's about walking hand in hand with an entire community of like-minded people who want the same things in their lives. Wouldn't you want to become a part of a little family who is helping you reach your goals everyday? People who actually care about you and your family? People who want to see you succeed and grow in your life? For me, Young Living has become more about helping people and finding new friends who truly inspire me to be the best "me" that I can be! It might sound funny to you, but how many of your friends and family truly support your dreams and well-being? 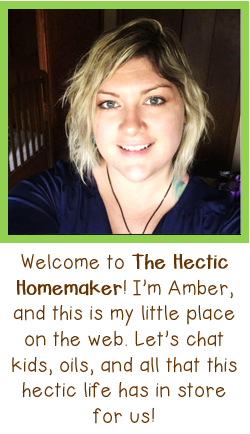 When my journey with Young Living started, I was lost.... 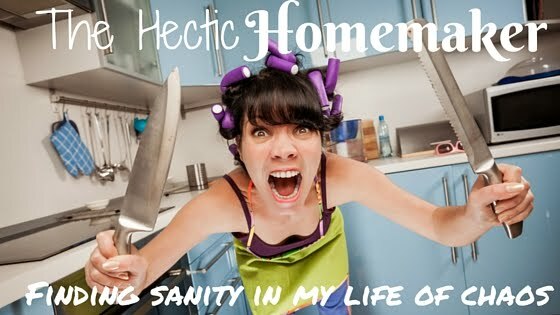 I had no purpose and was now a stay at home mom (which can be amazing), but my purpose became to serve others and I wasn't doing anything to serve myself and improve and grow who I was. What started as using Essential Oils has truly led me on a path of finding myself and becoming who I am truly meant to be! 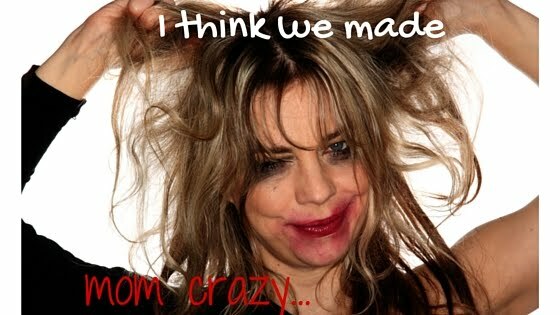 How many of you can relate? It's hard being a mom and a wife because sometimes you give so much of yourself to others that you're giving away all of you and not filling up yourself with anything. 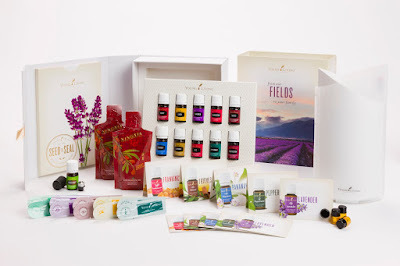 When it comes to essential oils, it's very important to find a company that is honest and accountable for what they grow, how they grow, how they distill the plants and what ingredients they use. All of these things impact the quality of the oils. Young Living Essential Oils is THE ONLY company that actually owns and operates its farms to ensure quality levels are being met. They carefully monitor every step of the production of the oils from beginning to end through a unique seed to seal process, ensuring the purity of each essential oil. This unsurpassed commitment to quality means that you can be confident that Young Living essential oils are both safe and effective. The bigger picture for me was safety for myself, husband, and children. 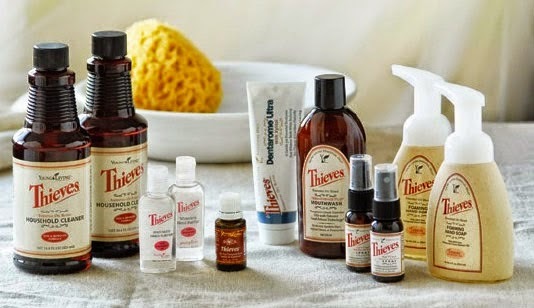 I am using a product that will be used on my children and absorbed into their bloodstream very quickly, and I needed to know that I was using genuine, therapeutic grade essential oils Often, essential oils sold in stores are not 100% pure, even when they say "organic" or "100% pure" on the bottle. Manufacturers are not required to list what solvents may have been used to process the oils, and since many essential oil companies here in the U.S. get their essential oils through brokers and don't even know which farms they come from, it is quite common for the oils to be diluted or adulterated somewhere in the processing or packaging before they ever make it to the shelf. This is the number one reason I started using Young Living essential oils. Not only do they own their own farms or work closely with co-op farms to maintain quality and purity, but also they process and distill the oils themselves. And on top of that, after they do their own testing, Young Living then sends the oils to be tested by a third party to verify their purity and potency. I would never do anything to hurt my children and wanted to make sure that I wasn't putting something toxic on them without even knowing it! To me this means that Young Living is going beyond organic because they are accountable for every step of the process and it's not just for show! 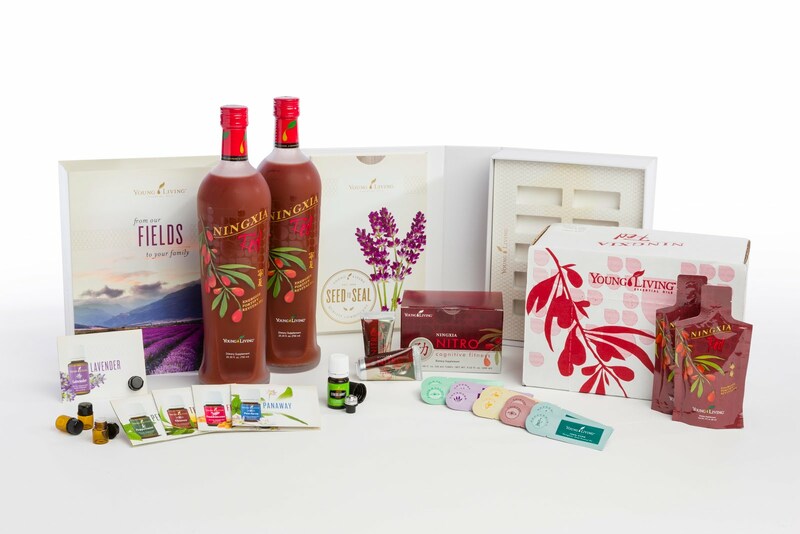 Anyone can go to any of the owned and operated Young Living farms or distilleries in the world at anytime. We can be part of planting, maintaining or harvesting crops or work in the distillery to produce the essential oils. You could even stay in one of the villas overlooking the fields so you can be 100% sure that they practice what they preach! This is completely transparency and accountability that you won't find in any other essential oil company. What are essential oils? Concentrated plant matter. What happens of that plant matter was treated with pesticides? Do you now have concentrated pesticides in your essential oil? Absolutely! 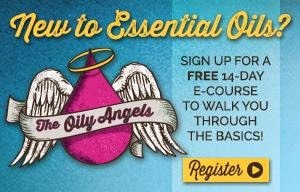 You really need to know where your oils are coming from and how they are grown! 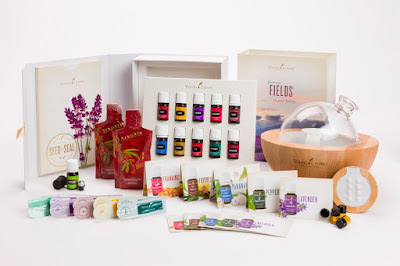 Why do I recommend Young Living? 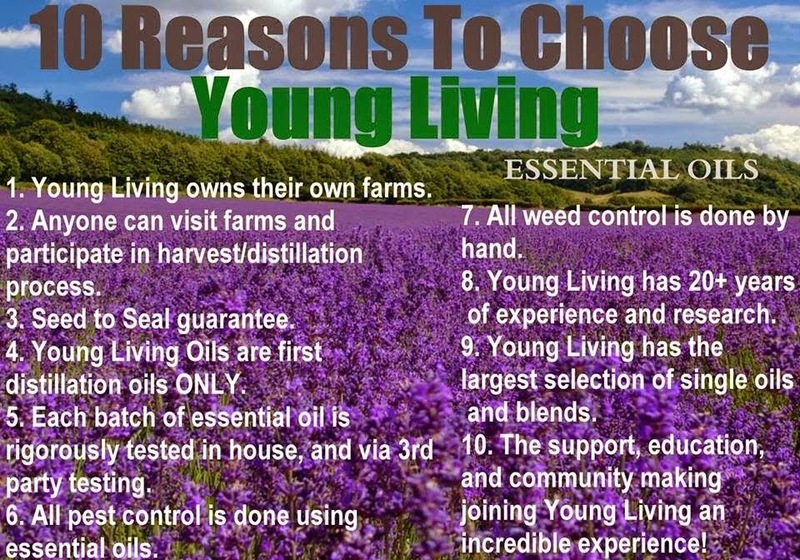 Young Living offers this promise – they own their farms and they run a very tight supply chain. You can even visit the farms to see how they are run! That's accountability! I trust their essential oils because they are pure and unadulterated and are manufactured for therapeutic use not just for aromatic use. I am in LOVE with these oils and you will be too once you give it a chance! Fill in your information, agree to terms & conditions; create a username & password. This starter kits costs $160-$170 and is about a $300 value. 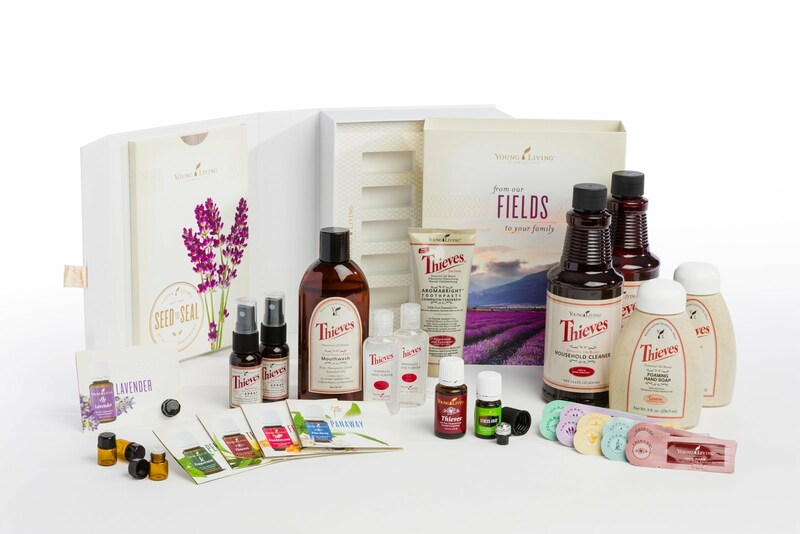 Yes, this is an investment, but it’s an amazing kit filled with all of the essentials you will need to start the oily process. 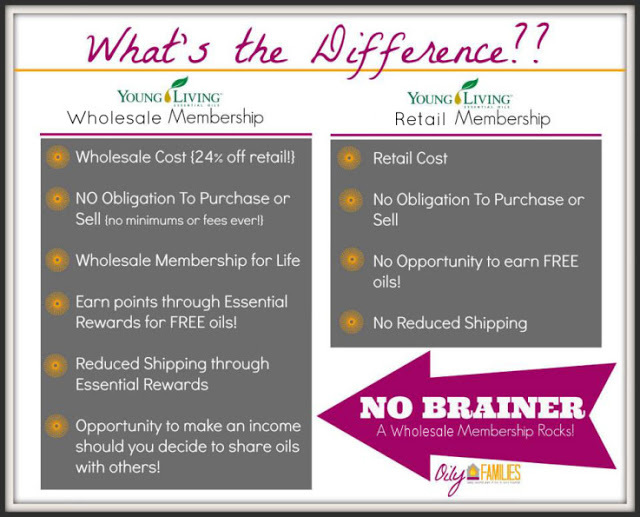 You aren’t required to sell oils to be a member but can still receive the 24% discount. *Young Living will, however, ask for your social security number in case you do end up making enough through sharing the oils to require a tax form. In its 20 years, YL has never had a security breach on these numbers and will never share or sell your SSN with anyone else. Choose your Essential Rewards Kit – or don't!! It is not required! You can sign up with ER at any time during your membership. It helps you to earn free points to redeem towards products and allows for discounted shipping. Enter your credit card information, click next. Be sure you confirm your order, and your oils will be shipped soon! *Remember if you select to be a retail customer, then you will not enjoy the 24% off benefit, but you can switch to a membership at anytime. 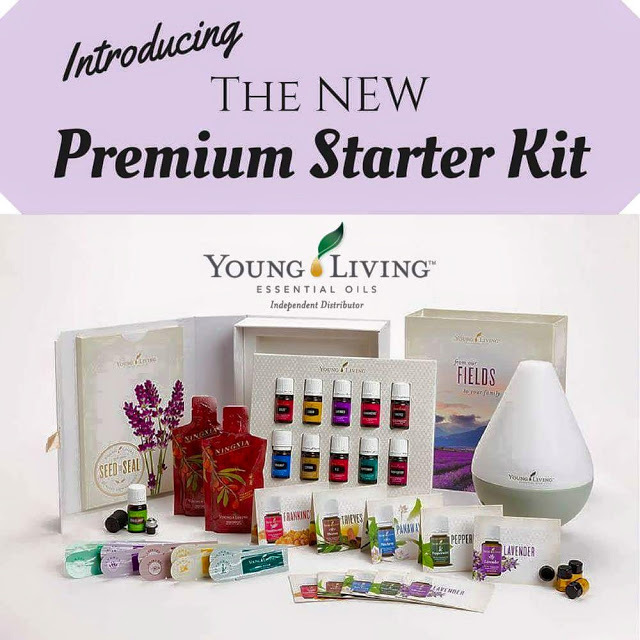 There are 3 Premium Starter Kits to choose from and they are by far the best value! If you bought all these items individually at the customer price, you would spend nearly double the amount of money that one of these kits costs by itself! It's a tremendous value! Also, as a member, you can buy these at anytime for no additional charge!!! 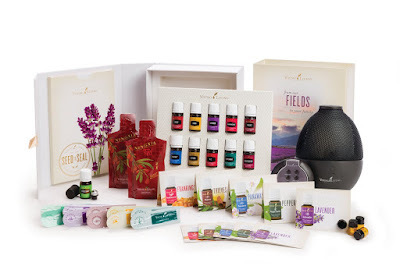 This is the classic kit and it comes with 11 different essential oils, a diffuser, and a bunch of samples! This is great for anyone who wants to get started with essential oils because it has everything you need! 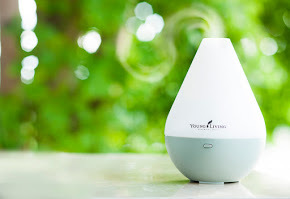 The diffuser is great for aromatherapy and depending on which oils I use, it really helps me keep our house calm, get some energy when we need it, or to relax after a long day! I LOVE the All Purpose Cleaner-- it really does clean everything from laundry to the dishwasher to the floors and countertops! Buying Essential Oils through a Retailer like Amazon and E-Bay vs Young Living? These oils could have been tampered with. Very easily, bottles can be refilled and caps replaced so it looks like it's brand new! The oils sold on these sites are not guaranteed by the Young Living's Promise. Only purchasing directly from Young Living assures you that you are getting the highest quality. When using these companies, you will miss out on having an Essential Oil Sponsor. Whomever you sign up with, becomes your educator and using a service like amazon means you will miss out on exclusive educational opportunities, member giveaways and promotions.